Enjoy 9S and Tablet M5 are already on pre-orders in China, whereas the Enjoy 9e will go on pre-orders from April 2. As expected, Huawei on Monday launched three new devices in its portfolio. 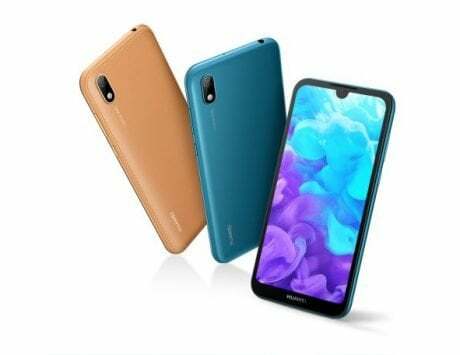 The Chinese electronics and telecommunication major added two new mid-budget smartphones in its Enjoy series – Enjoy 9S and Enjoy 9e – along with a big-screen tablet device called the Huawei Tablet M5 Youth Edition. After multiple leaks, Huawei officially unveiled the Enjoy 9S and Enjoy 9e in China on Monday. 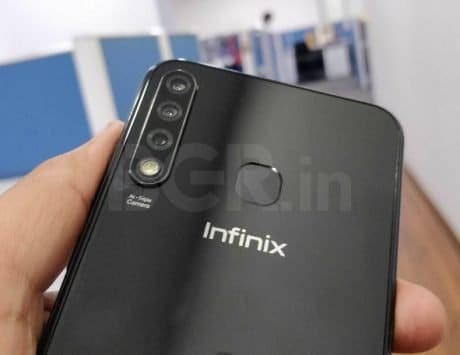 The Enjoy 9S highlights a triple-rear camera setup in mid-budget price, whereas the 9e offers big-display with Helio P35 chipset at a relatively low-budget. Other than that, Huawei also brought a 8-inch and 10-inch screen size Tablet M5 Youth Edition for multimedia consumption. The Huawei Enjoy 9S has been priced at RMB 1,499 (approximately Rs 15,000) for the starting 4GB RAM/ 64GB storage option, while its 128GB storage model will cost RMB 1,699 (approximately Rs 17,000). The more affordable Huawei Enjoy 9e has been priced at RMB 999 (approximately Rs 10,000). 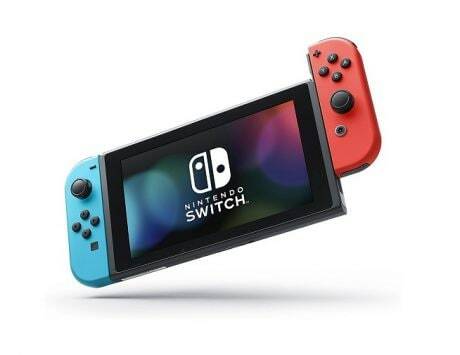 It only comes in one variant of 3GB RAM/ 64GB storage option. On the other hand, the Huawei Tablet M5 Youth Edition comes in two different screen sizes and various combinations. The starting Wi-Fi only model has been priced at RMB 1,199 (approximately Rs 12,000) for the 3GB RAM/ 32GB storage option. However, its LTE model will cost buyers RMB 1,499 (approximately Rs 15,400). The Huawei Enjoy 9S and Tablet M5 are already on pre-orders in China, whereas the Enjoy 9e will go on pre-orders from April 2. There is no word on global availability of these new Huawei devices. 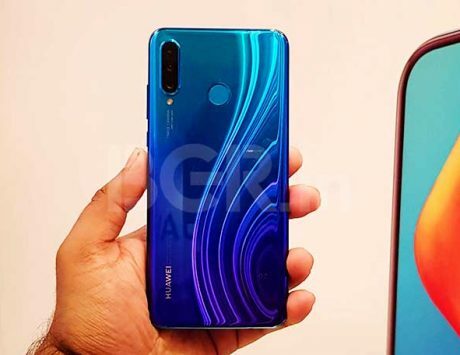 The Huawei Enjoy 9S comes with a 6.21-inch full-HD+ (1080×2340 pixels) display with waterdrop-style notch, whereas the Enjoy 9e features a slightly smaller 6.09-inch HD+ (720×1560 pixels) display with similar waterdrop-screen design. 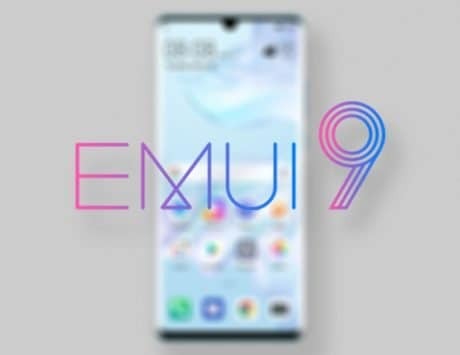 Both phones run Android 9 Pie with EMUI 9.0 on top. Under the hood, the Enjoy 9S packs company’s own HiSilicon Kirin 910 SoC, paired with 4GB of RAM, although storage options are 64GB and 128GB. The Enjoy 9e comes powered by a 12nm SoC clocked at 2.3GHz. 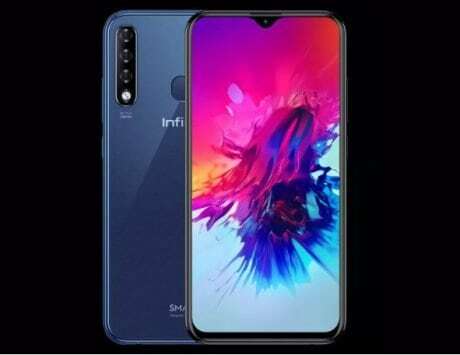 The phone only comes in one variant of 3GB RAM and 64GB internal storage. Both devices feature expandable storage via microSD card (up to 512GB). In camera department, the Huawei Enjoy 9S packs a triple rear camera setup featuring 24-megapixel primary sensor with an f/1.8 lens, 16-megapixel secondary sensor with 117-degree wide-angle support, and a 2-megapixel depth sensor. The Enjoy 9e only sports single 13-megapixel primary camera with an f/1.8 lens and HDR support. 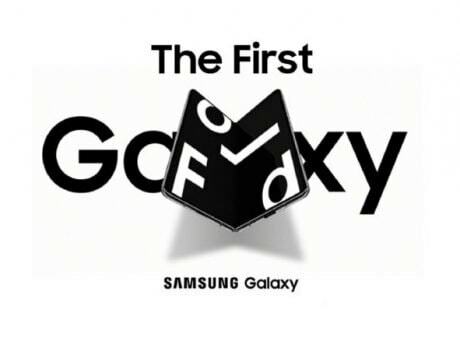 There is also an 8-megapixel sensor at the front along with an f/2.0 lens. Coming to the Huawei Tablet M5 Youth Edition, the device comes in 8-inch and 10-inch display sizes. Huawei has packed it with its HiSilicon Kirin 710 SoC along with GPU Turbo 2.0. The device comes paired with 3GB and 4GB RAM options. The 10-inch model of Huawei Tablet M5 Youth Edition features a 5,100mAh battery. The company is claiming it to deliver 62 hours of music playback on a single charge. The tablet comes in different connectivity models of Wi-Fi only and Wi-Fi + LTE option.